After disrupting the entire country’s internet services, Russia is now reaching out to Apple to ask for a helping hand in blocking Telegram. The messaging app is popular in the country for offering end-to-end encrypted communication services. However, Telegram refused to offer backdoor access to the Federal Security Service (FSB) that claims Telegram enables criminals, terrorists and extremists with its secure messaging service. After this refusal, Russia initiated a nationwide ban on the app in April. It appears that despite its continued efforts to block Telegram in the country for nearly 6 weeks now, the Kremlin has only succeeded to disrupt its operations by 15 to 30 percent according to Roskomnadzor, the country’s communications watchdog. Roskomnadzor said today that Russia has reached out to Apple demanding the iPhone maker to stop offering Telegram from App Store to Russian users. 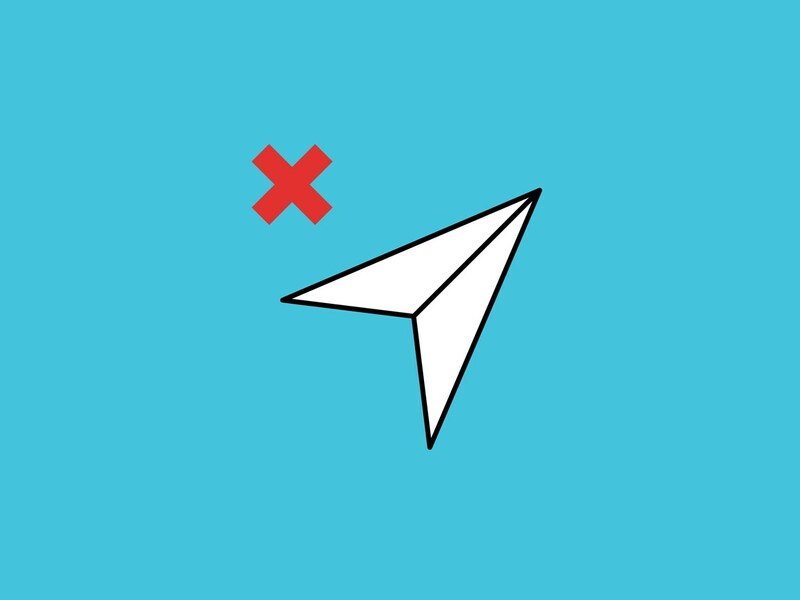 Local reports suggest that the agency has also asked Apple to block push notifications for Telegram users in Russia. “In order to avoid possible action by Roskomnadzor for violations of the functioning of the above-mentioned Apple Inc. service, we ask you to inform us as soon as possible about your company’s further actions to resolve the problematic issue,” the regulator wrote. “For now, I would not like to forecast further actions,” Zharov told Interfax when asked what actions will be taken if Apple doesn’t comply. Russia had sent its first application for removal of Telegram from App Store and Google’s Play Store on April 17. Roskomnadzor said that discussions were underway with Google about implementing the ban with the agency director adding that the ban was justified because the app was being used to plan terror attacks.